Explore the world and experience something new by visiting these places. 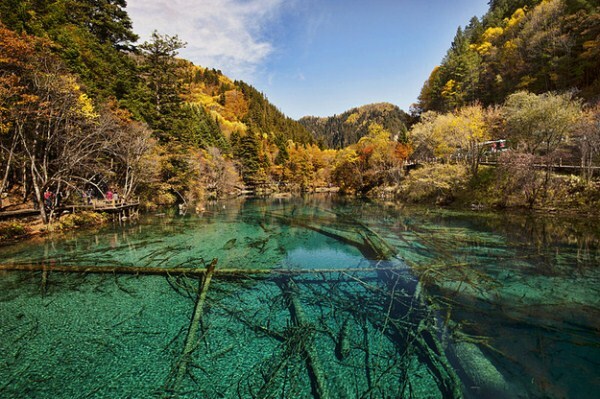 Jiuzhaigou means “Valley of Nine Villages” when literally translated from Chinese. The area is known for its crystalline water and breathtaking scenery. 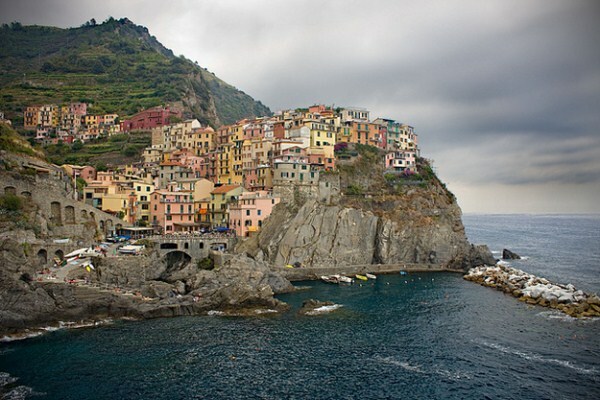 This rugged landscape is found on the coast of the Italian Riviera and is composed of five villages: Corniglia, Manarola, Monterosso al Mare, Riomaggiore and Vernazza. 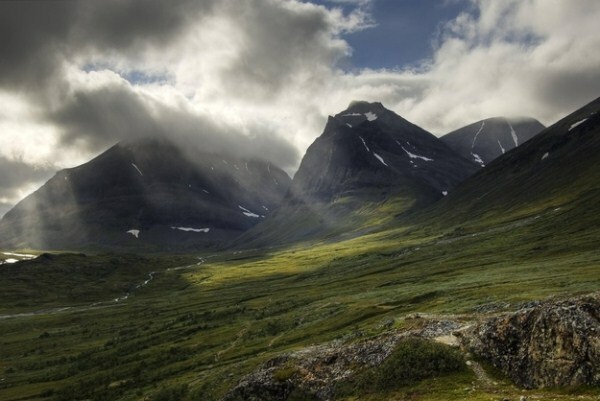 Kebnekaise is the highest mountain found in Sweden and consists of two peaks. 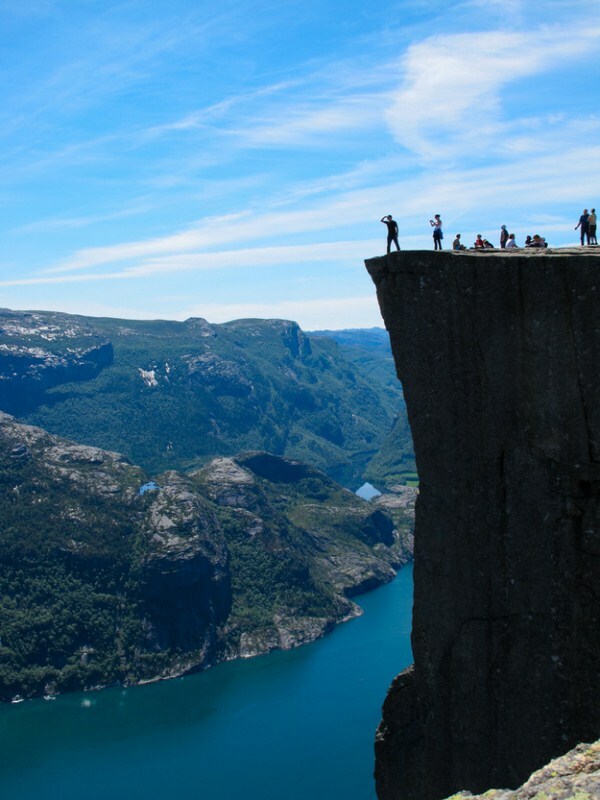 Also known as Pulpit Rock, the cliff rises up 1982 feet above the Lysefjord so remember to watch your step. 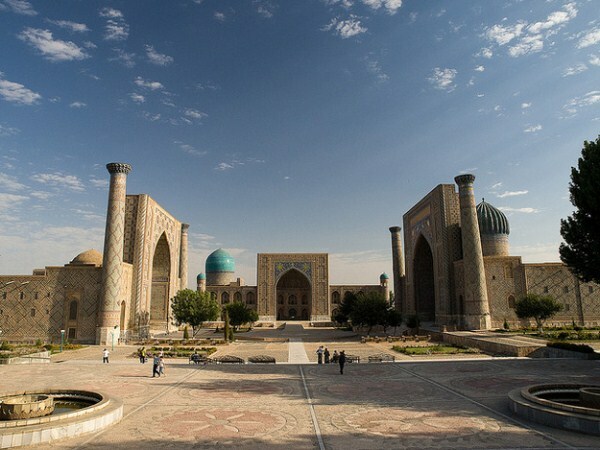 Registan, which means “sandy place” in Persian, is framed on three sides by madrasahs (Islamic schools) that each prominently display intricate tile-work intrinsic to Islamic architecture. 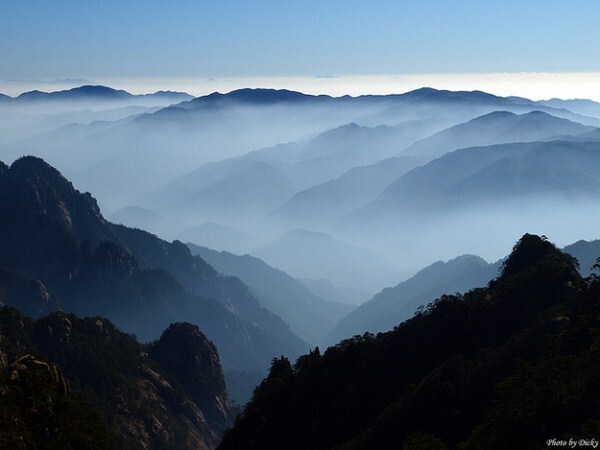 Located in the Anhui province in Eastern China, translated from Chinese Huangshan means “Yellow Mountain.” The scenic mountain range also served as an inspiration for the scenery in James Cameron’s blockbuster movie Avatar. 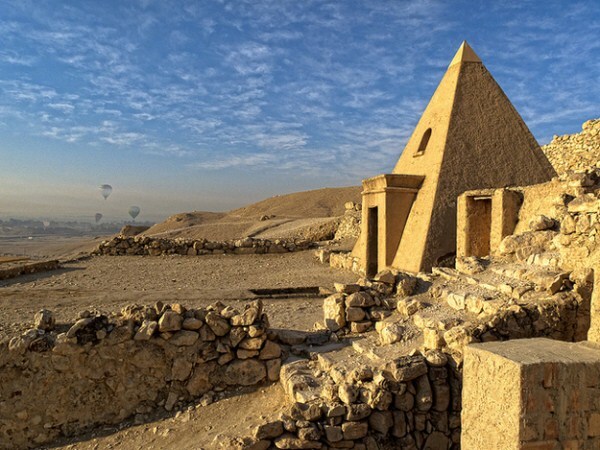 Located on the west bank of the Nile, Deir el-Medina is an ancient Egyptian village which housed the artisans who worked on the tombs in the Valley of the Kings. 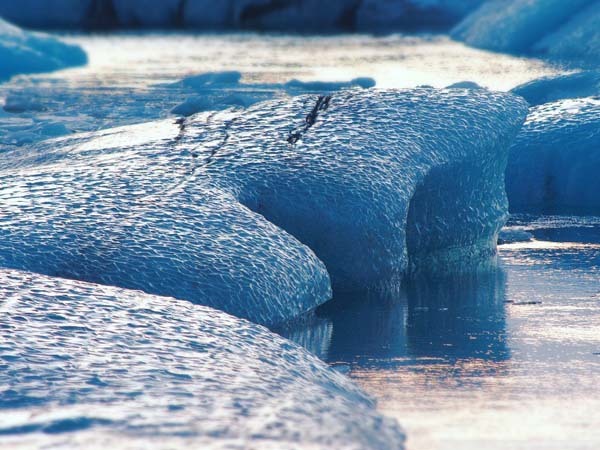 Translated, Jökulsárlón literally means glacial river lagoon and is located in southeast Iceland. The scenic lagoon has been a setting for several Hollywood movies such as Batman Begins and Die Another Day. 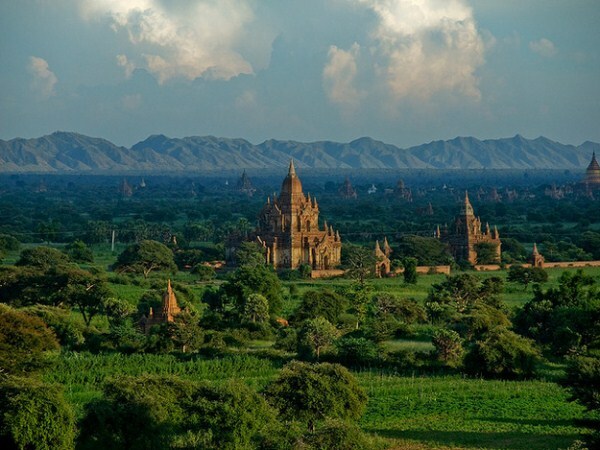 The ancient city of Bagan was once the capital of the Kingdom of Pagan, the first kingdom to unify the areas that would eventually become modern Myanmar. 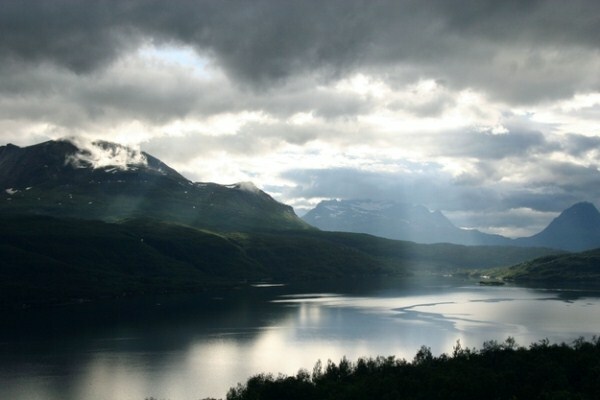 The Salangen Fjord was known as Selangr in Old Norse, which loosely translates to “seal fjord.” Appropriately enough, the Salangen municipality where the fjord resides has a coat of arms that consists of a single seal. 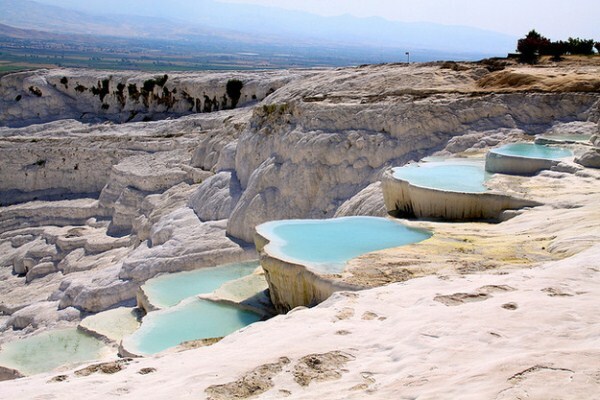 Meaning “cotton castle” in Turkish, Pamukkale boasts hot springs held within terraces of travertine, a type of sedimentary rock. 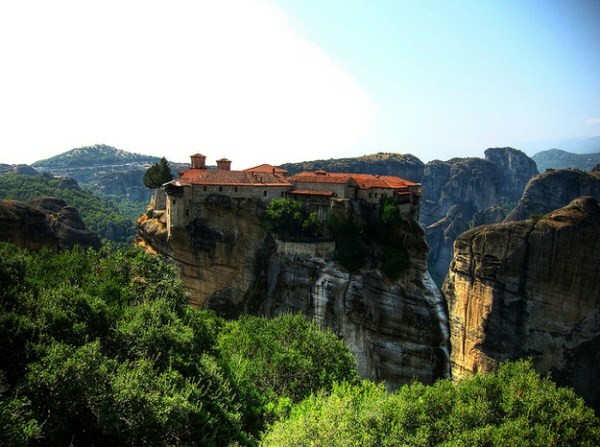 Metéora holds a complex is six Eastern Orthodox monasteries built atop cliffs and rock formations. 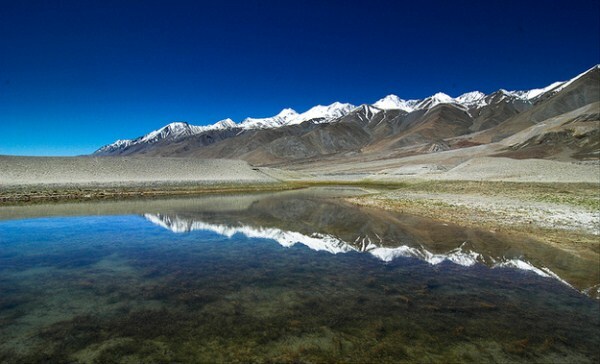 Tibetan for “long, narrow, enchanted lake,” Pangong Tso extends from India to Tibet and is a delicate point in Sino-Indian border disputes. 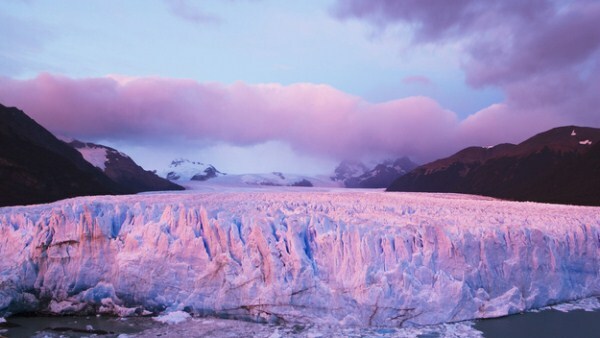 Los Glaciares National Park is home to the largest ice cap outside of Antarctica and Greenland with some glaciers reaching more than 8,000 feet above sea level. 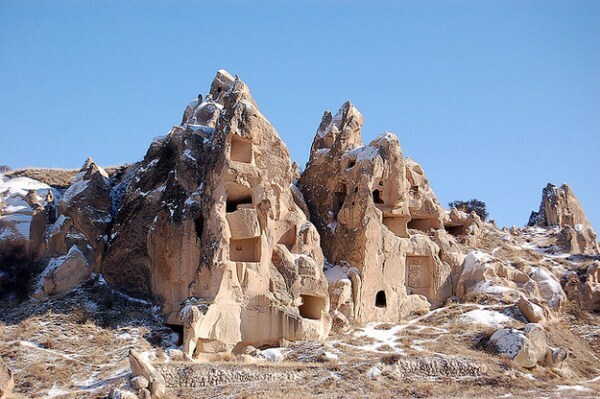 This ancient region has been at one point or another home to Persians, Hittites, Assyrians and Greeks before being invaded by the Turkish tribes that still constitute the vast majority of the area’s current population. 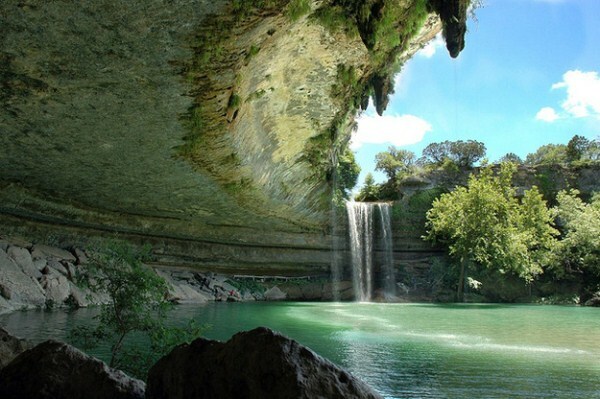 Located 23 miles from Austin, Texas, this natural pool formed when the dome of an underground river collapsed due to erosion thousands of years ago. 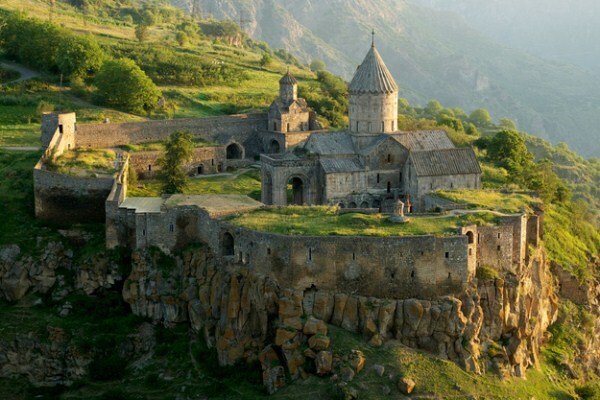 The Tatev monastery once played a notable role in the advancement of medieval Armenian culture when it housed the University of Tatev in the 14th and 15th centuries. 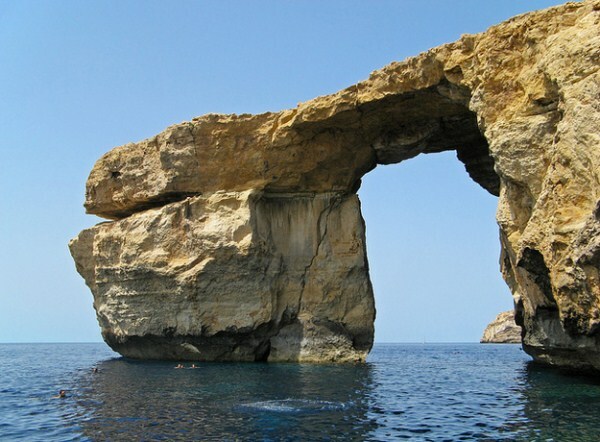 The Azure Window is a natural arch found on the Maltese island of Gozo formed thousands of years ago when two limestone caves collapsed. 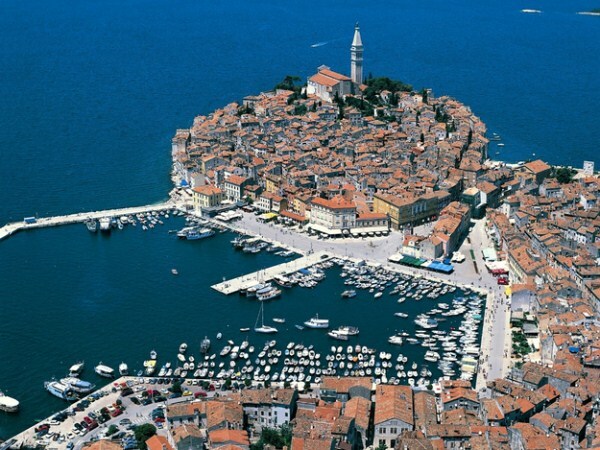 Rovinj is found on a peninsula that juts out into the north Adriatic sea and is typically a summer destination with limited business done during the off-season. 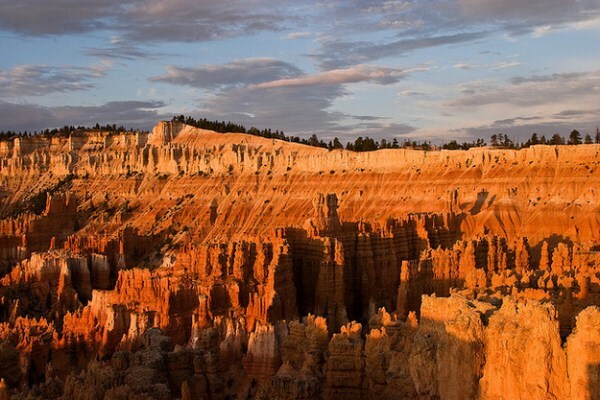 Bryce Canyon gets its distinctive geological look from its numerous hoodoos, tall, thin rock spires formed over time by erosion.